Brain tumors are a serious disease and often require intense treatments and invasive surgeries. Tumors do not discriminate based on wealth and privilege, as evident by the celebrities with brain tumors listed below. Whether benign or cancerous, having a brain tumor is a scary experience that can cause you to reevaluate your life. Many of the famous people who've dealt with tumors have shared what they've learned from the experience publicly, helping others cope with similar health crises. Brain cancer survivors and survivors of benign tumors often endure risky medical procedures to save their lives. These surgeries and treatments can result in complications like blindness and facial paralysis, but such treatments at least help beat a disease that has taken too many lives. Sadly, many people with brain tumors do not survive. 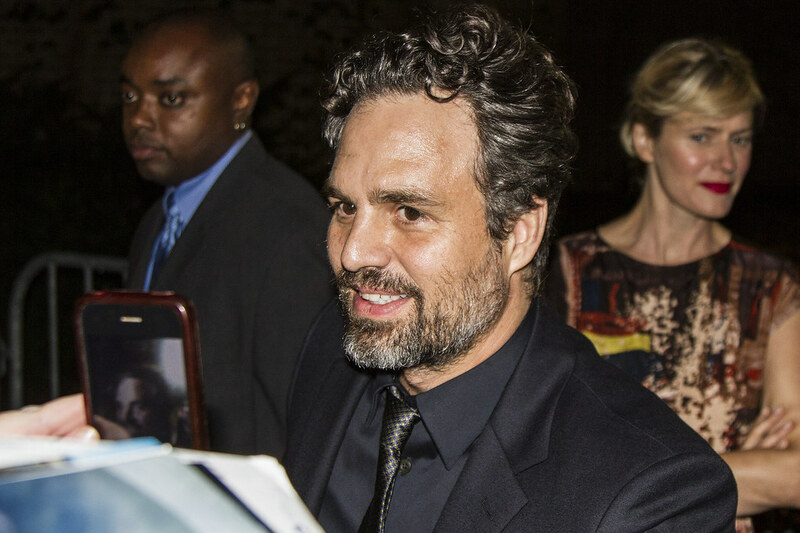 In 2002, Mark Ruffalo was diagnosed with a brain tumor. After a surgery that successfully removed the tumor, doctors determined it was benign. Ruffalo has since fully recovered, but he suffered from partial facial paralysis at first. 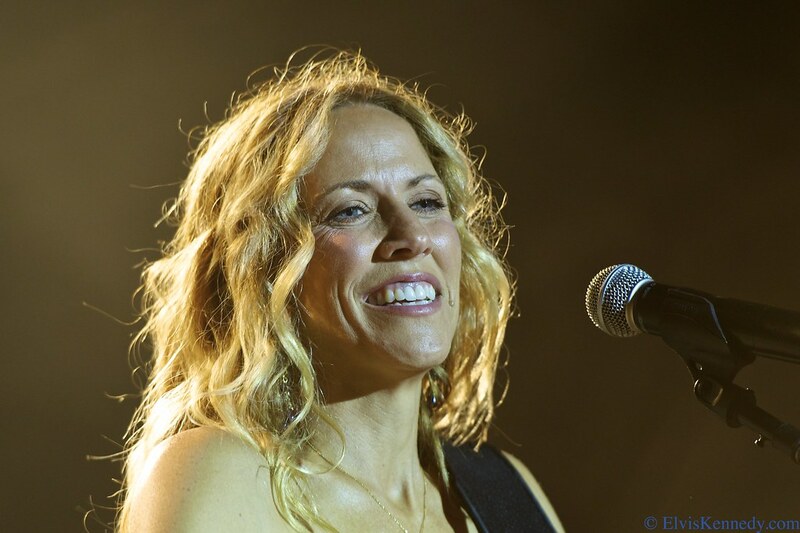 In 2012, Sheryl Crow revealed she had been diagnosed with a benign brain tumor. She announced via Facebook, "Hey everyone - please don't worry about my 'brain tumor', it's a non-cancerous growth. I know some folks can have problems with this kind of thing, but I want to assure everyone I'm OK."
Crow previously underwent treatment for breast cancer in 2006. After John McCain went in for a 2017 physical, doctors determined that he needed to have a blood clot removed from his brain. After further testing, doctors determined the clot was a primary brain tumor. "I knew it was serious from the sober demeanor of the medical professionals in the room, and when someone, I don't remember who, mentioned that it was the same cancer that Ted [Kennedy] had, I got the picture," he wrote in his book, The Restless Wave: Good Times, Just Causes, Great Fights, and Other Appreciations. In August 2016, former president Jimmy Carter announced that his melanoma had spread to his liver and brain. Later that year, he said a new medication removed all evidence of the disease from his body.